I must admit that I really like good coffee. I’ve often ordered it online from Grumpy Mule but now they sell in wholefoods so I’m a happy bunny. 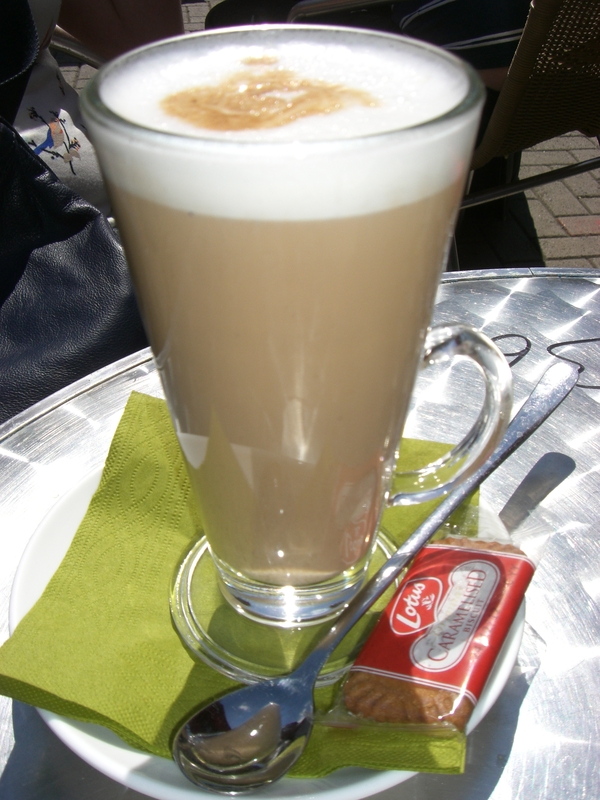 When I first moved to Walthamstow it was difficult to get a real coffee – Nescafe was abundant. Now all has changed and we do have a lot of really good coffee shops. We went today to Deja Vu on the High Street in Walthamstow, a Bulgarian cafe for a lovely latte – yes, I’m missing Bulgaria – my holiday doesn’t feel like only two weeks ago. You so want to drink this. This entry was posted in Cafes, Restaurants in E17 and tagged cafe, coffee, deja vu, Walthamstow. Bookmark the permalink.